House with three bedrooms, kitchen, living room, terrace, garden and parking, each room has its own bathroom and wc, the house is fully equipped to spend an ideal holiday with friends and family. 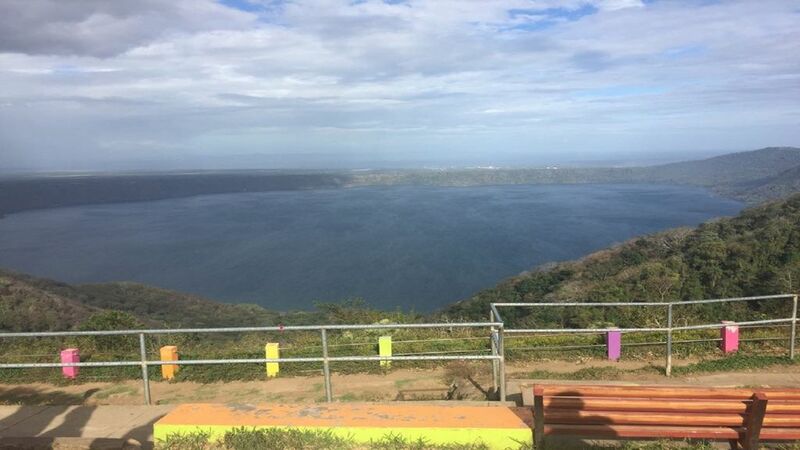 The House is ideally located to visit, in a radius of 20 km: the volcano masaya and mombacho. The cities of Niquinohomo, Catarina, San Juan de Oriente, Dario, Diriomo within a radius of 5 to 10 km.